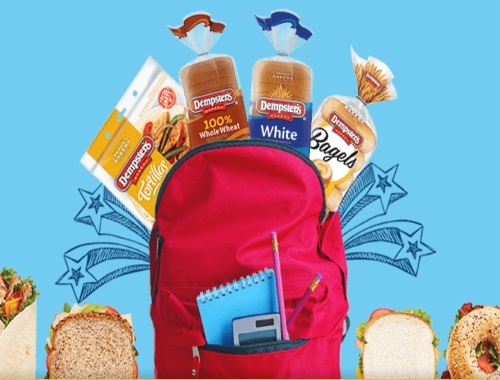 Choose Dempsters for great back to school lunches and play their quiz to win exciting prizes! You could win weekly prizes, more than $23,000 in prizes are up for grabs! Contest ends October 14 2017. The Contest is open to legal residents of British Columbia, Alberta, Saskatchewan, Manitoba and Ontario.